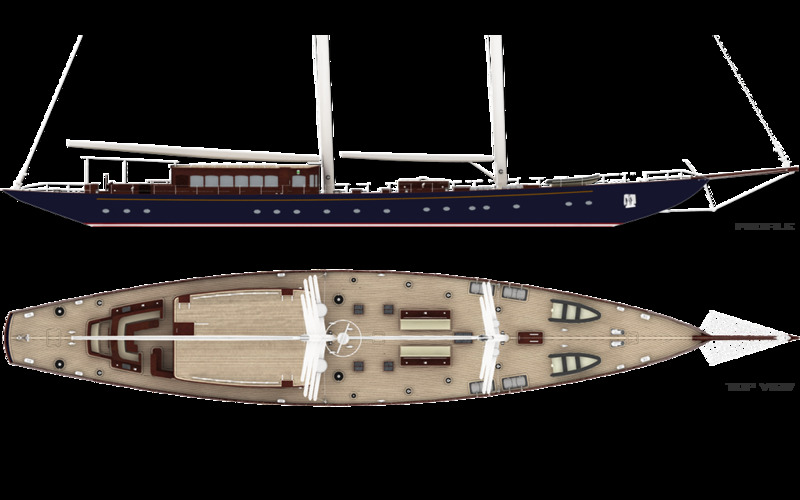 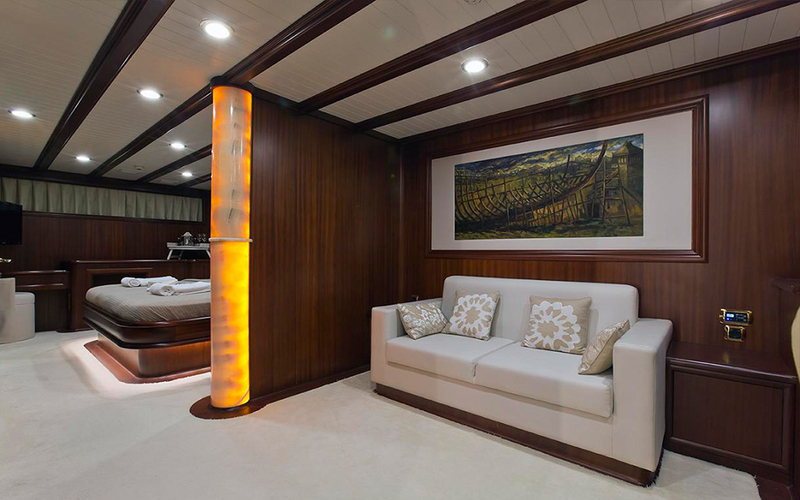 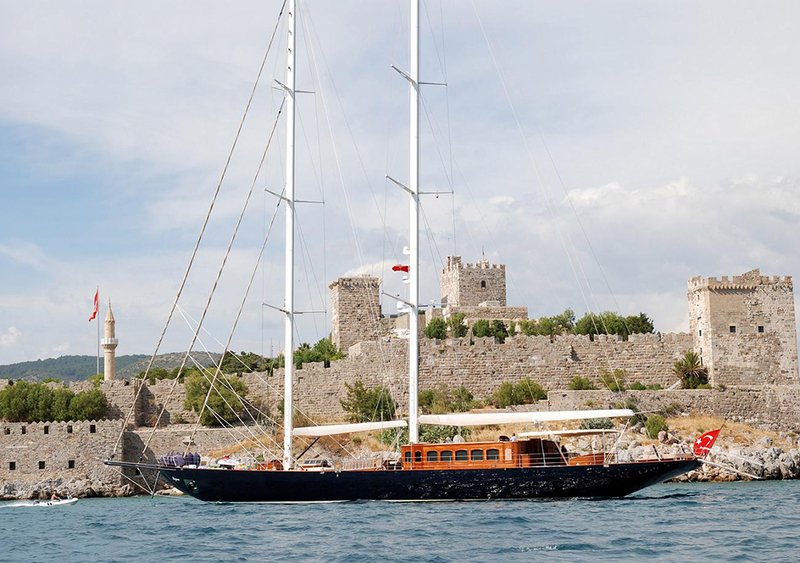 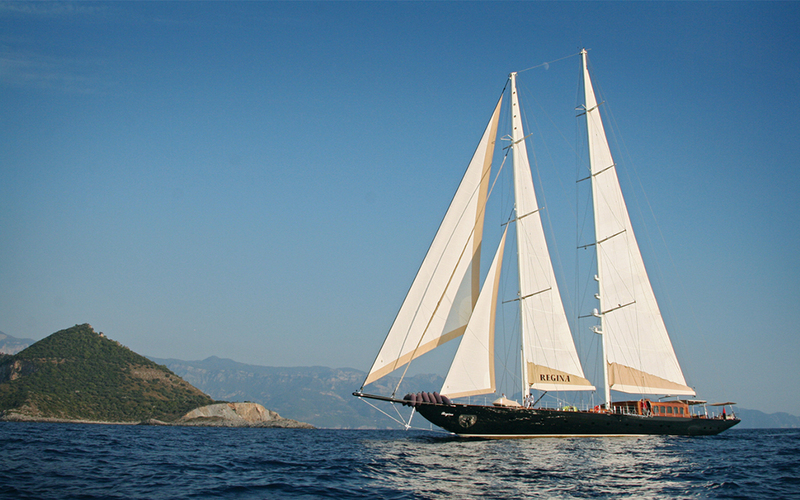 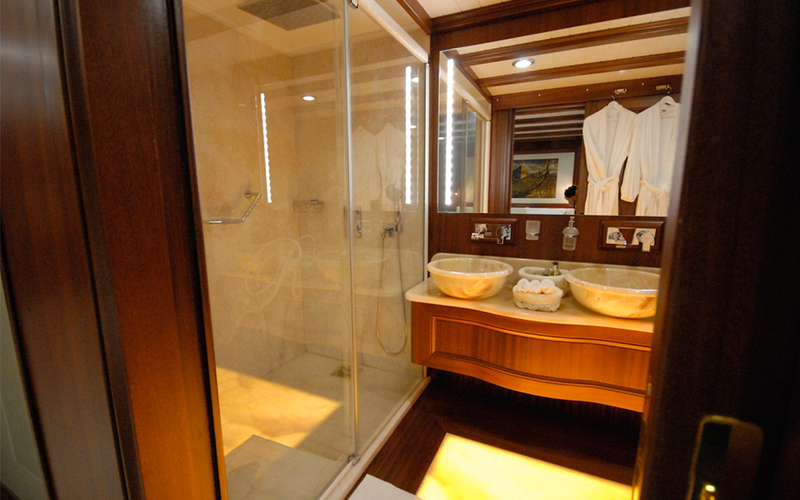 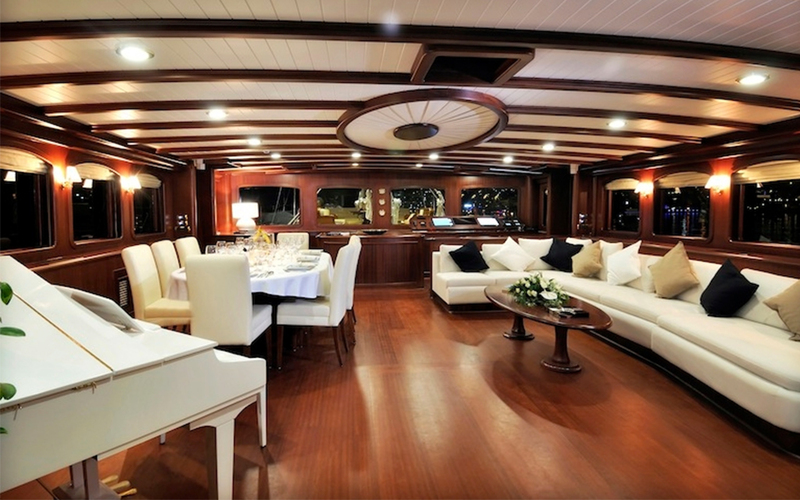 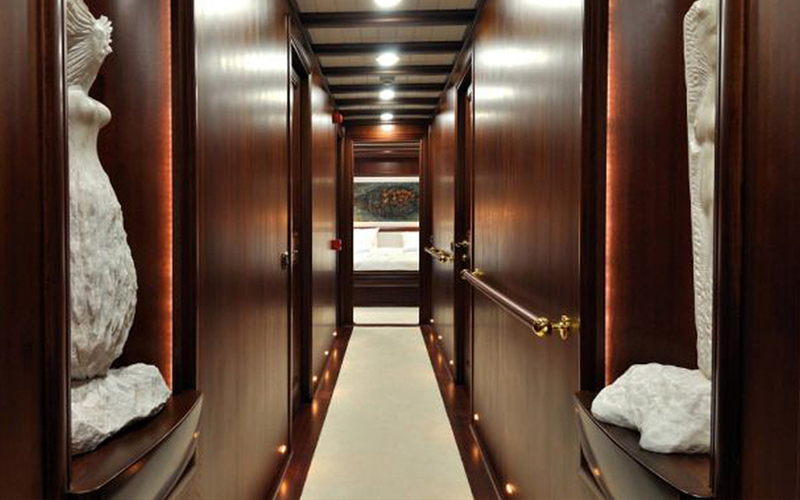 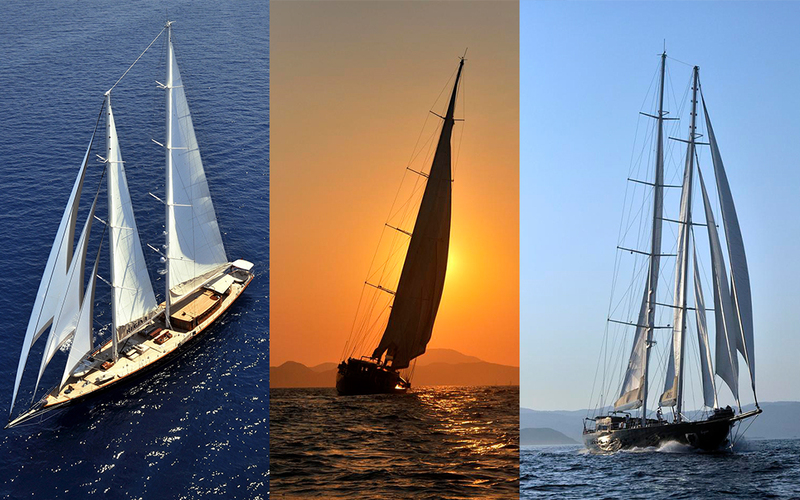 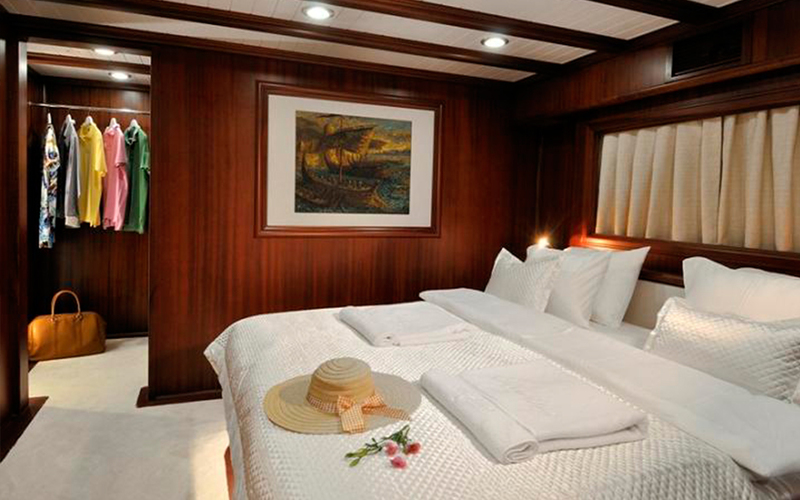 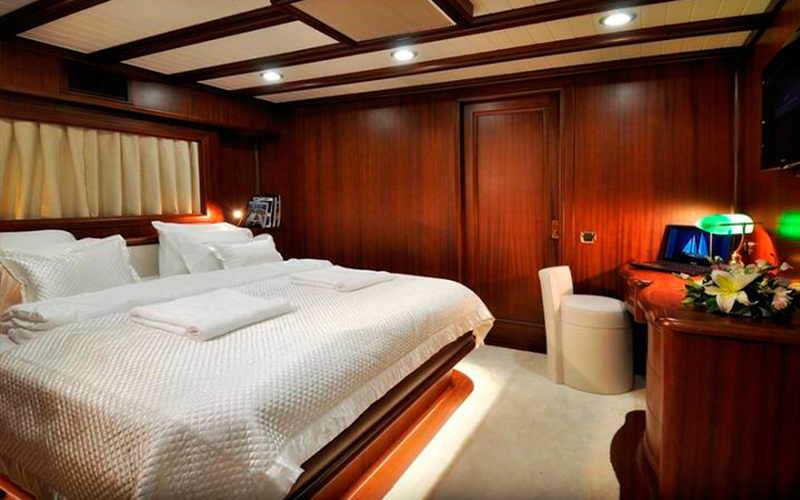 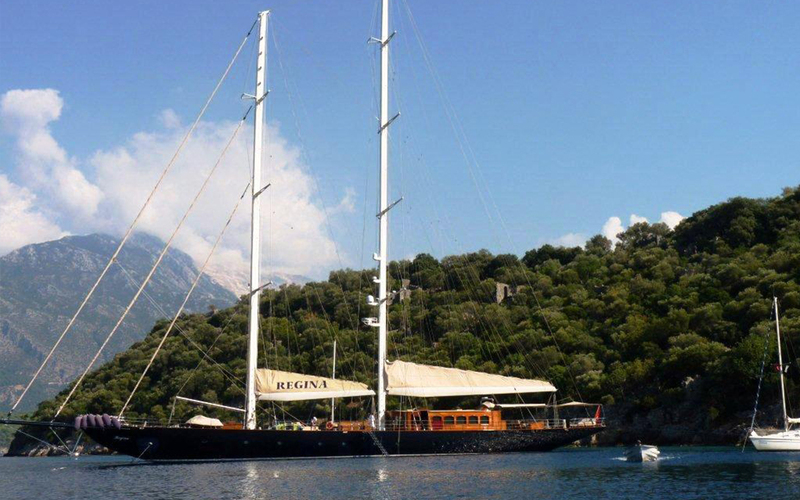 Regina is an outstanding steel schooner with elegant, classical and luxurious interior. 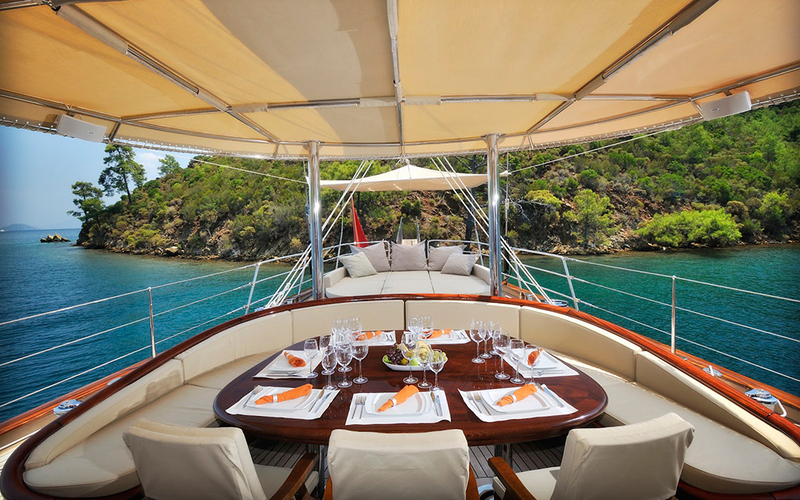 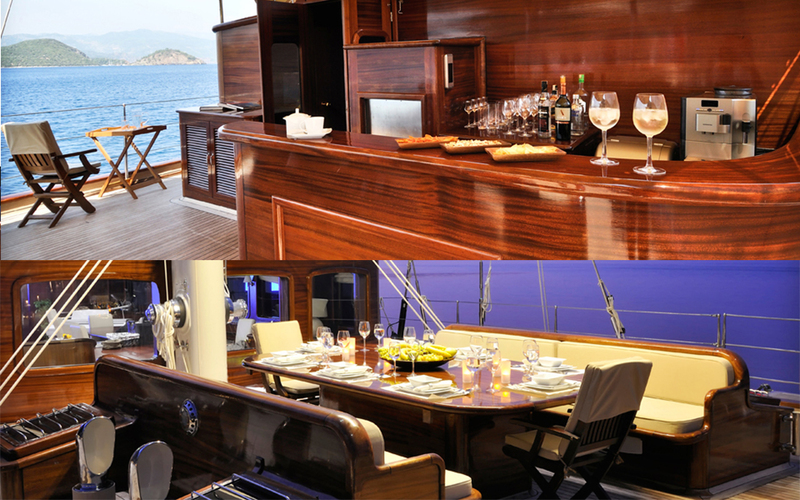 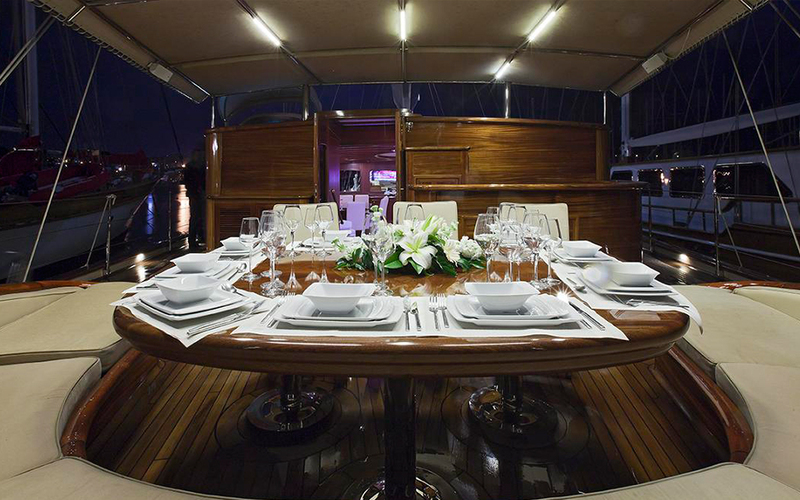 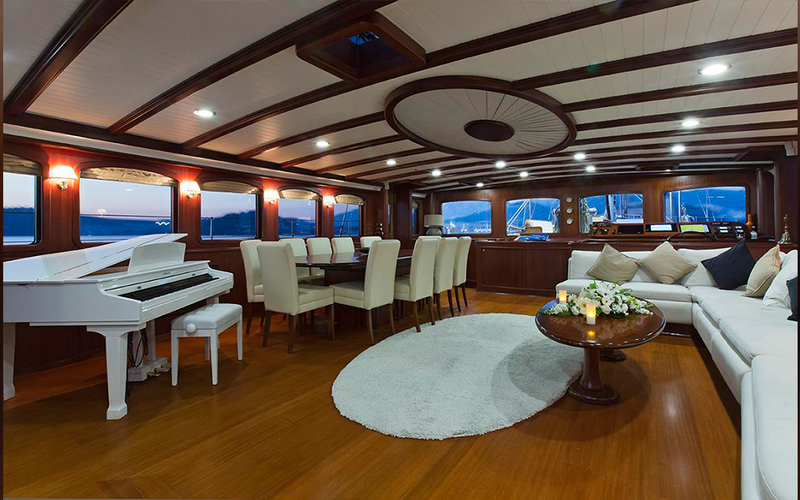 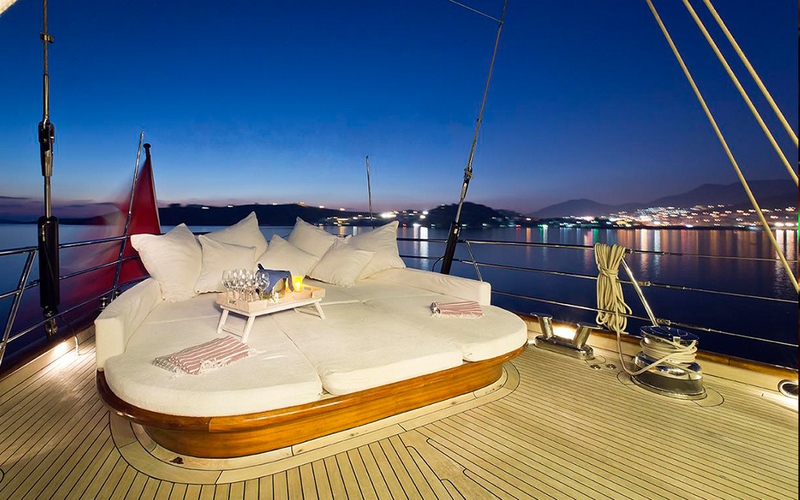 She provides wonderful exterior spaces for relaxation and al-fresco dining, with two large dining tables on deck. 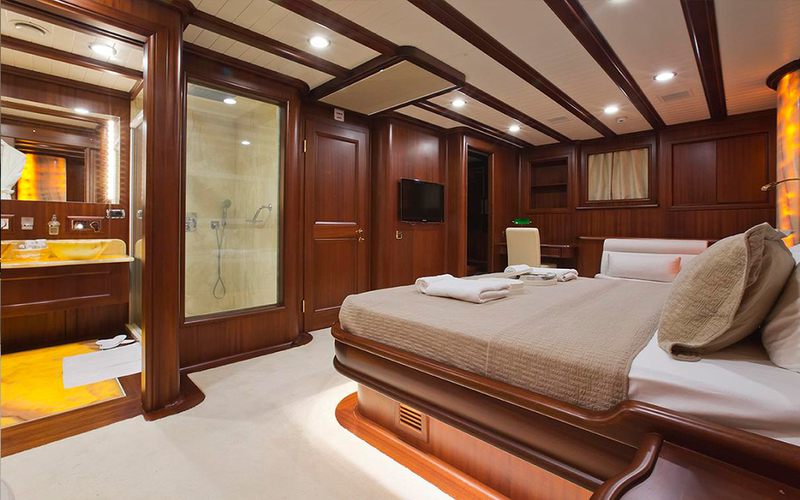 Stylish and comfortable cabins provide accommodation to 12 guests, including 2 master suites, 3 double and 1 twin guest cabins. 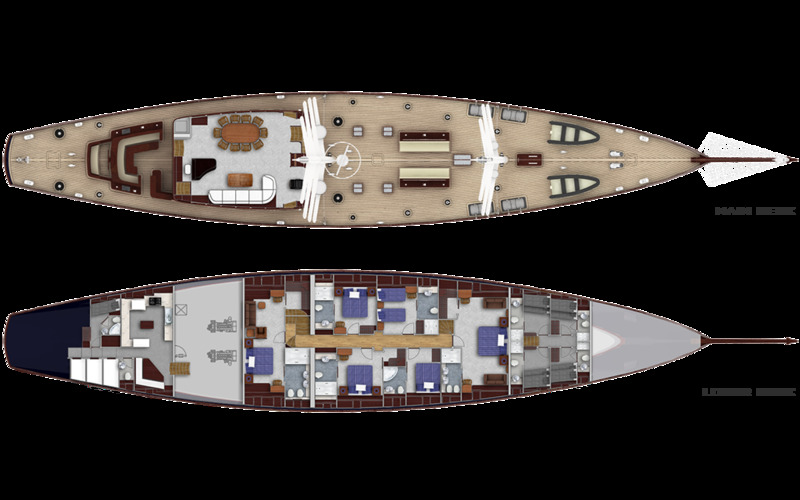 ARKYACHT was responsible for the design, naval architecture, engineering, technical drawings and steel construction of hull and superstructure. 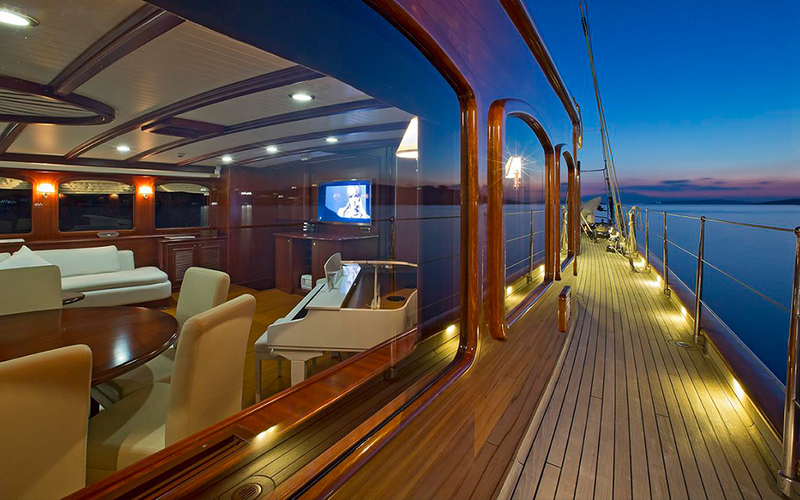 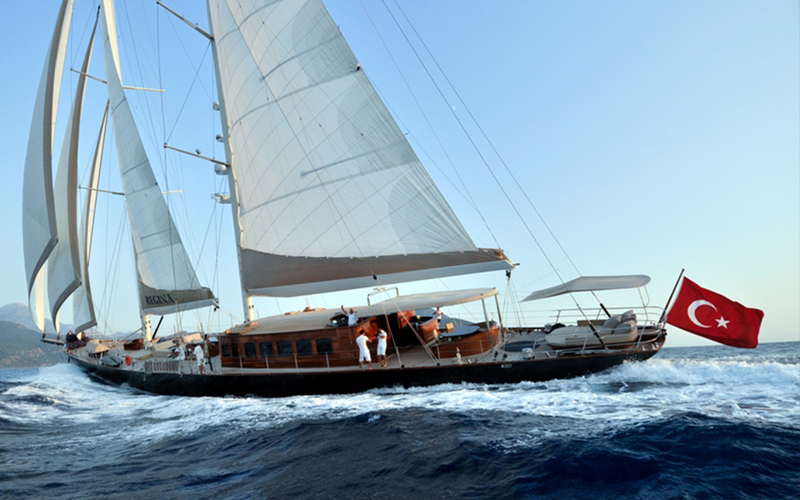 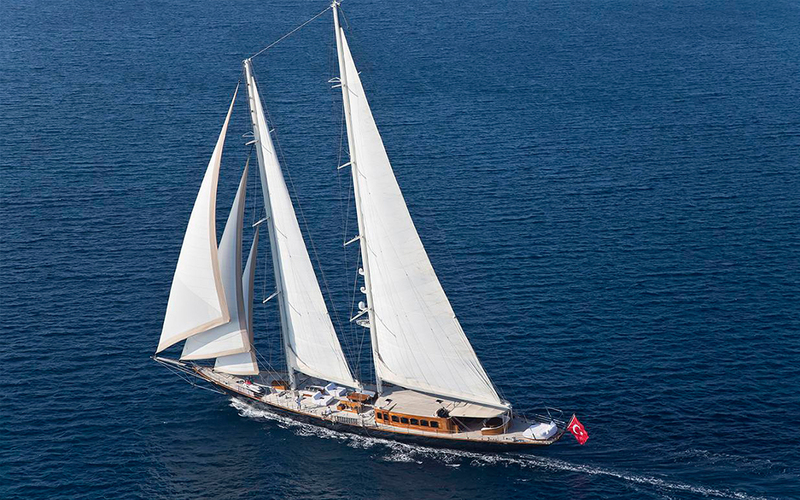 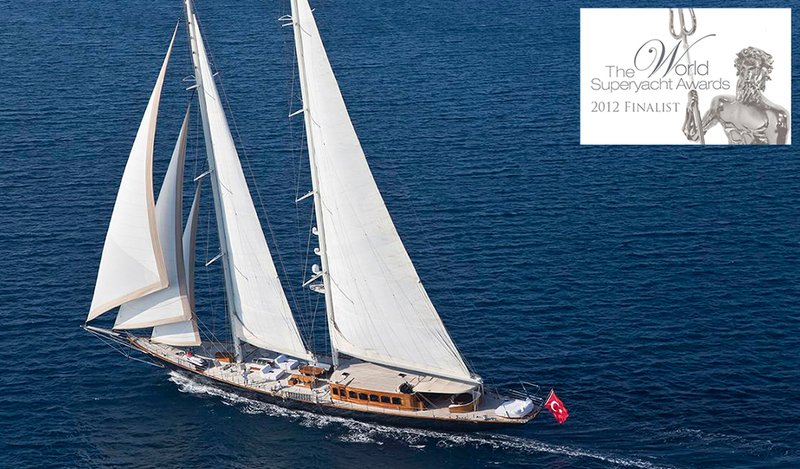 Regina was valued as one of the finalists of "The World Superyacht Awards 2012" and used in last James Bond movie, Skyfall.